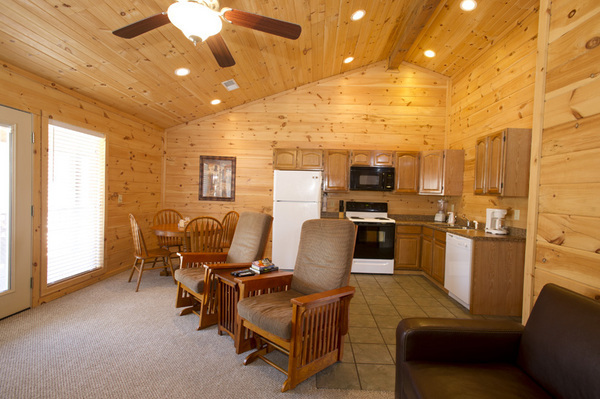 At Stetson's On the White, we want to make you feel like you're at home. 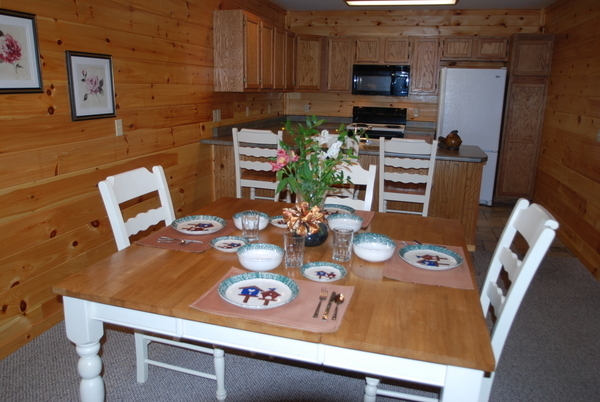 We have 22 beautiful units in log cabins on our property for you to enjoy. 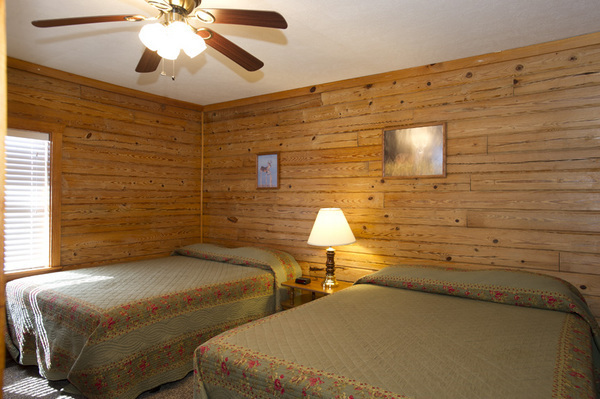 Whether it's just you and your significant other for the weekend, your family or a large group for the week, we're here to accommodate everyone! 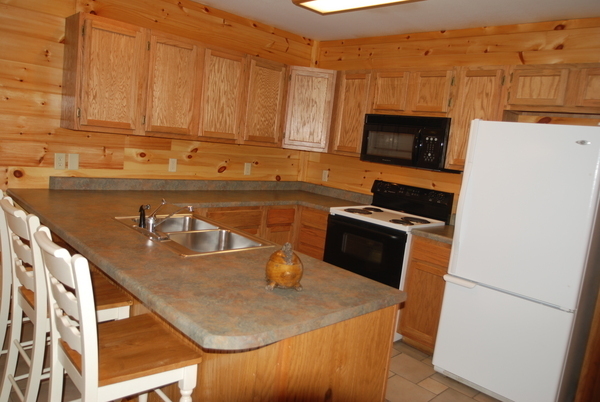 You'll find a list of our amenities below, there's not much we don't have!